HÜTTE ... You might not believe it: It´s with CHOIR. 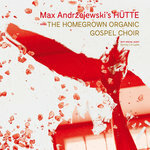 In summer 2013, Max Andrzejewski wrote a concert program for his energetic band HÜTTE plus five piece choir, supported by a composing scholarship bei Senat Berlin. Recorded in September 2013 by Andreas Stoffels in the famous DDR-Studio P4 Berlin. Mixed and mastered by Andreas Stoffels. 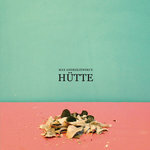 „No other young jazz-band in the last years in Germany has caused such a stir as Max Andrzejewski’s “Hütte“ [Hut]“ says the acclaimed music critic Wolf Kampmann. The Berlin based band HÜTTE won the Neuer Deutscher Jazzpreis 2013, released three albums - partly featuring a vocal ensemble - and played international tours, e.g. at Südtirol Jazzfestival (IT), Enjoy Jazz Festival Heidelberg, Umbria Jazz (IT), April Jazz National Concert Hall Dublin (IR), J.O.E. Festival Essen, Just Music Festival Wiesbaden, Jazz Units Berlin, Jazztage Regensburg, NueJazz Festival Nürnberg, KLAENG Festival Köln and many more. 2014) and „HÜTTE and The Homegrown Organic Gospel Choir“ (Whyplayjazz 2017)) the highly energetic and award winning quartet is playing as the instrumental core group again - and they play their asses off. 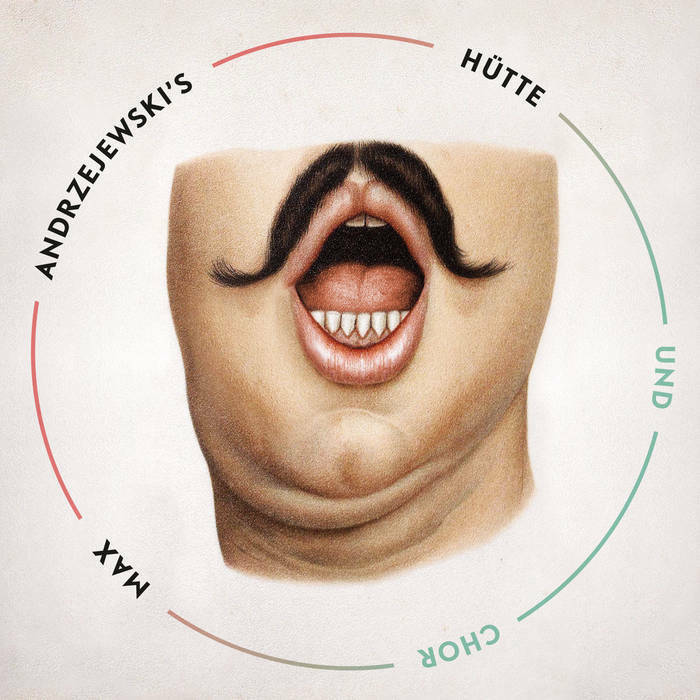 „No other young jazz-band in the last years in Germany has caused such a stir as Max Andrzejewski’s “Hütte“ [Hut]“ (Wolf Kampmann).